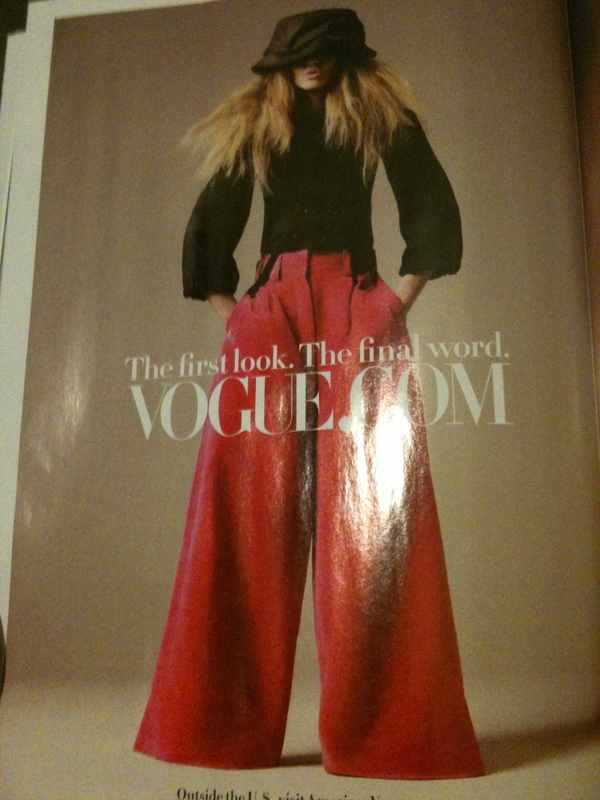 Hey guys, I've been dreaming about having a pair of these pants from Teen Vogue magazine. I love it how they cover your feet when you wear extremely tall shoes. So I've decided to get creative and have a go at making a pair. 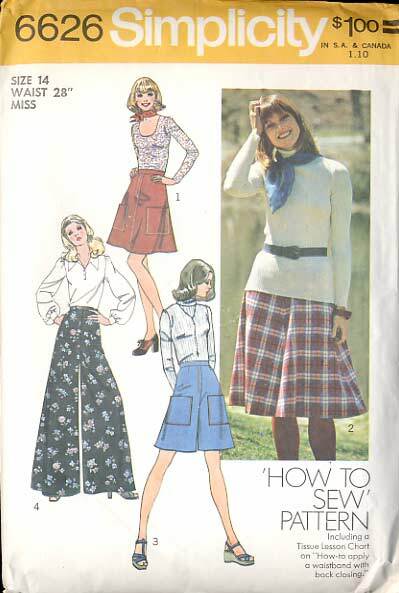 I used a pattern of course, a 6626 Simplicity pattern from my favourite local op-shop. Lucky find huh? Anyway, I got to work straight away as soon as I found this B.E.A.U.T.I.F.U.L fabric from Spotlight. I did get nervous once I found out I had to add a zipper in the front, but luckily it turned out fine. I love experimenting with Photoshop, I think I'm getting pretty good don't ya think? :0). Considering these are my first pair of pants, I think they turned out well, and I love and feel confident wearing them.